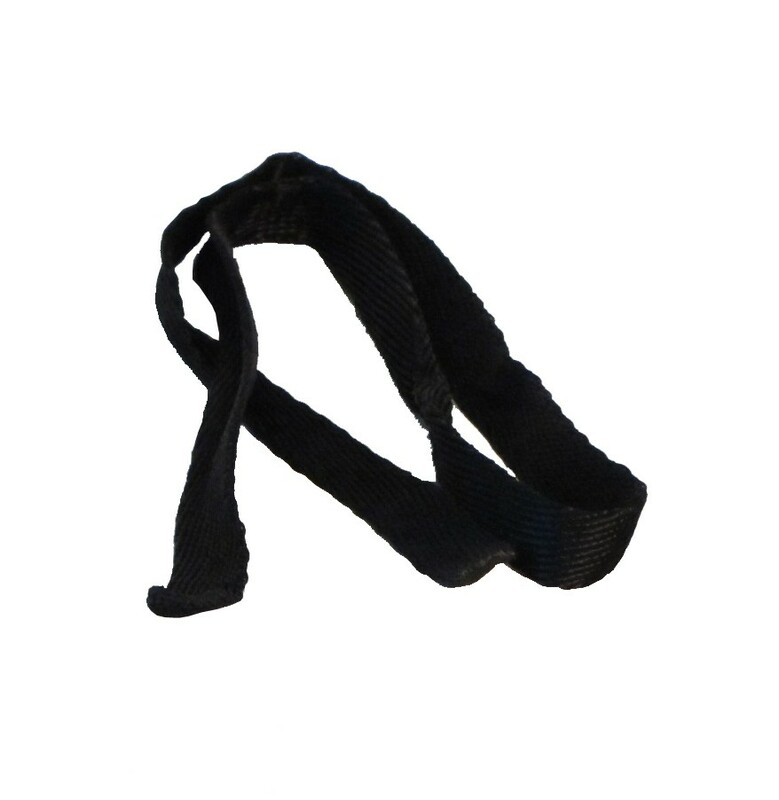 Original Fafco Sunsaver replacement 32 inch Dacron strap. Used to anchor the top header of Fafco Sunsaver solar panel to base and cap (not included). Made from black weather resistant braided polyester.